Congratulations to Brett Parbery and Alexis Hellyer and their huge efforts in qualifying for this year's World Equestrian Games (WEG) to be held in Tyron, USA, September 11-23. Brett has been a familiar face at BDC Competitions throughout the years and a great ambassador for the sport of dressage. 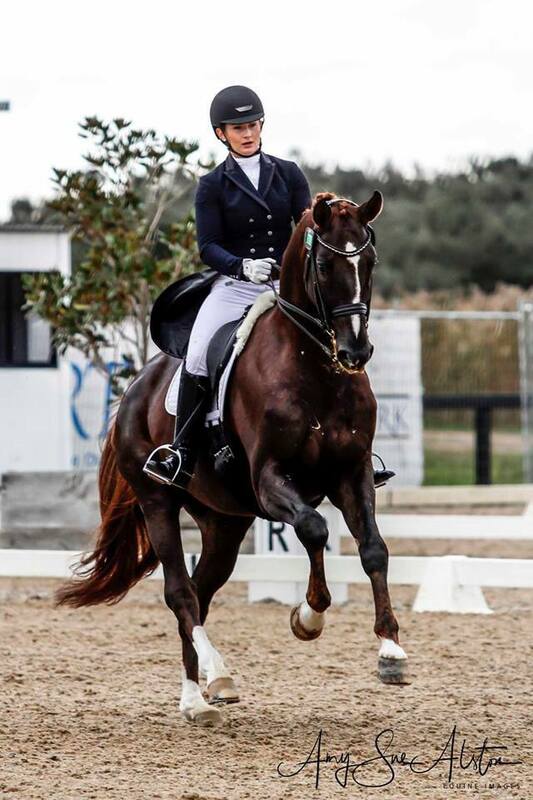 At just 29, Alexis is the youngest competitor on the Australian team, riding the magnificent stallion Bluefields Floreno owned by local breeders JJ and Lys Fuchs. What an honour it is to have such talent based in the Southern Highlands! !